Approx. Bead per Strand: 20. 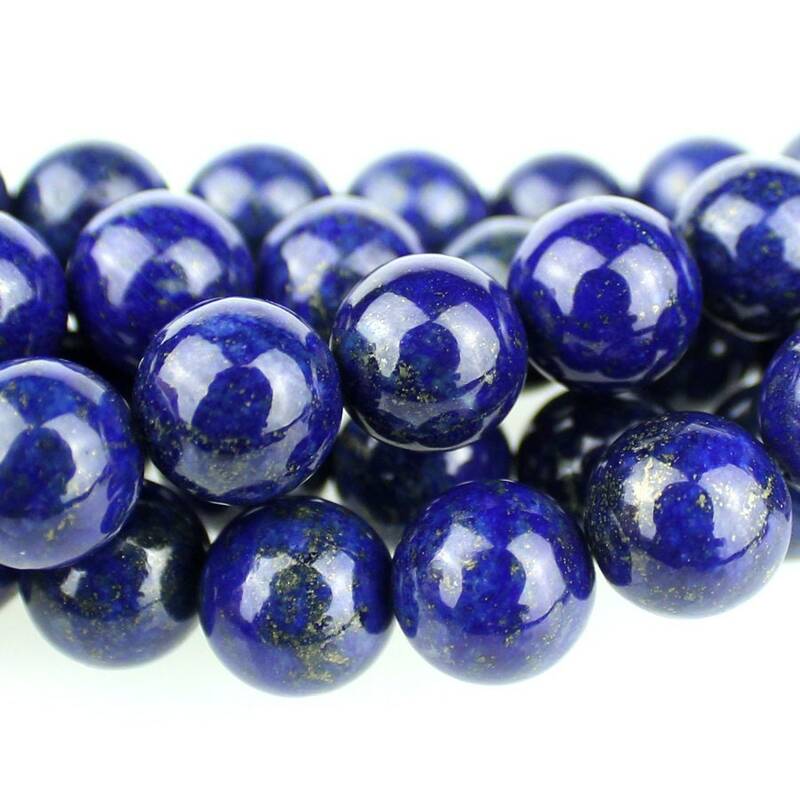 Also Known As: Lapis Lazuli, Denim Lapis. Approx. Hole Diameter: 0.8 - 1.1mm. About Dakota Stones: For nearly two decades, Dakota Stones has been an industry leader in providing top quality semi-precious gemstone beads in unique cuts for creative jewelry designers and artists. They offer the widest selection of cuts and sizes anywhere in the industry. Working very hard to ensure that every bead on a Dakota Stones strand is usable in a design. That means that every bead should be cut and drilled correctly, the finish is right and the bead looks distinct to its stone type. Please be aware... GEMSTONES ARE A NATURAL MATERIAL. EACH STRAND IS UNIQUE AND ONE OF A KIND. THEREFORE, THERE WILL BE VARIATIONS FROM THOSE PICTURED.